Join us at The Marriott Biscayne Bay, where we have negotiated a special room rate of $149 for all XDC attendees! 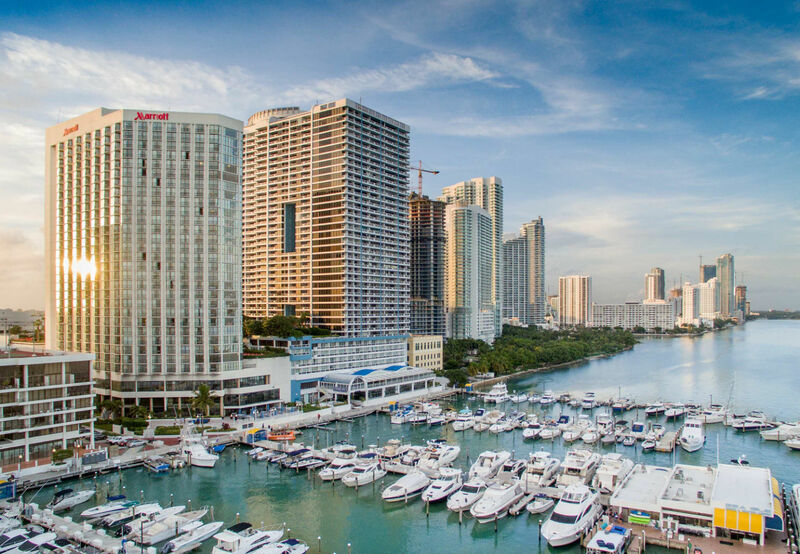 Take in all of Miami from our downtown hotel near the Port! Place yourself in the heart of downtown when you stay at the Miami Marriott Biscayne Bay, the Bridge to Everything Miami. The call for speakers will open later this year. View past sessions.